Frantically I pulled all the bottles and jars out of the cupboard to the left of my stove. Canola oil, olive oil, cooking spray, apple cider vinegar, balsamic vinegar, rice vinegar, sesame oil, and worcestershire sauce. 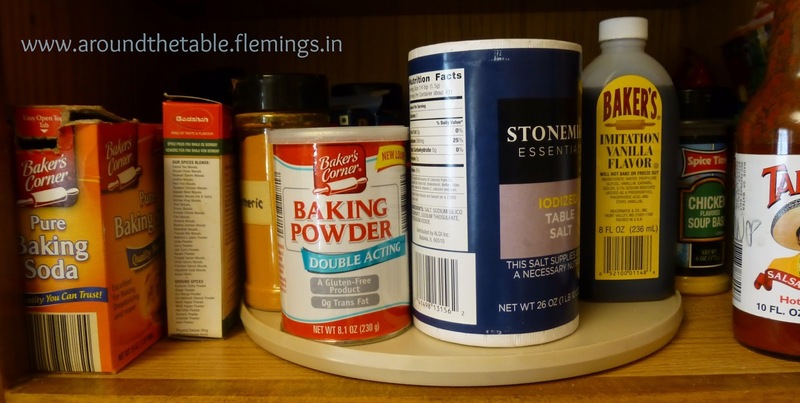 I ran downstairs to the pantry in the garage and scanned the shelves, moving some salad dressings, diced tomato cans, and even flour out of the way. Nope, I didn't have any soy sauce. To see other posts in the "Making It Easy" series, click here. If you'd like to get a Conversation Starter question each week night, *like* the Around the Table Facebook page! If you have an idea for a great conversation starting question, you can let me know there, too! I'd love to hear your questions and might even use them in the future! I have this problem too... My husband also stops at the store more often than I'd like. Thanks for the tips! Great resource! Thanks so much for the tips! I popped over from It's Overflowing--thanks for sharing! Great list. My husband always teases me about substitutes, as though I swapped in cinnamon for pepper. But, careful swapping gets you through. Well bless you for doing the work for us! This is something I struggle with. I waffle between an overstocked pantry to understocked. Great ideas. I now try and buy at least two of any staple when I buy something. Has really helped to keep pantry stocked. I am visiting you from Abiding Woman/Tending Home Tuesday. I recently had my house fumigated and had to remove all my food. There were some things I had that were several years old. 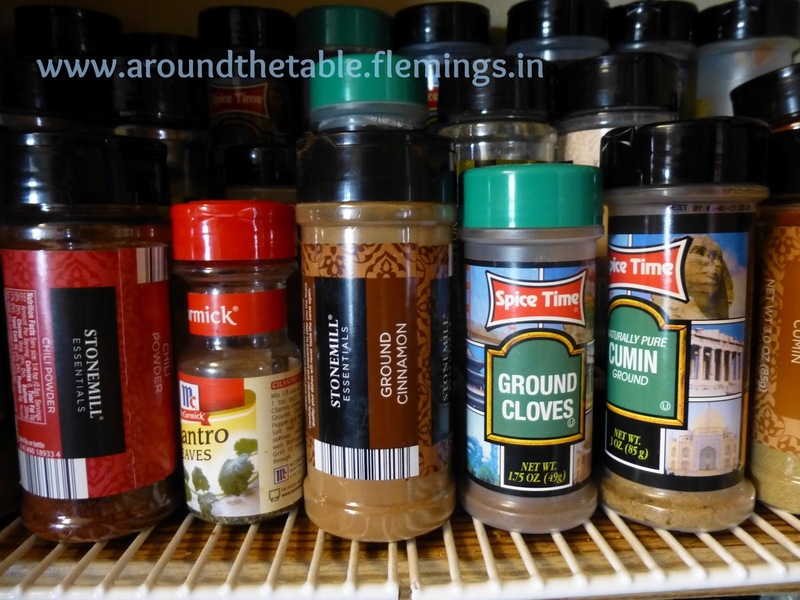 There were also duplicate spices because I couldn't find it and bought it again. I am trying to be more organized now. Thank you for your lists and links. Great tips! I have most of those items in my pantry! These are great ideas. I printed this because I need to redo my grocery master list and go shopping, like SOON!! Thanks for sharing this over at WholeHearted Home. 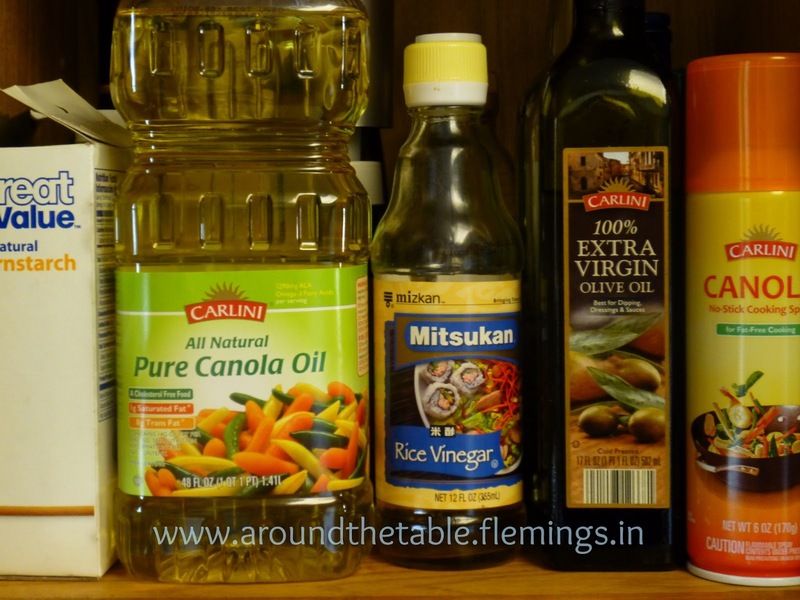 I think that soy sauce is missing off your list :) That might be why it is missing from your pantry. There are just a few things different on my list but pretty much the same. I have made a few last minute calls to my husband to pick things up from the store but for the most part, I have to do 99% of the grocery shopping and he gets milk when we are out. Knowing what spices you need is super important because you can stock up when they are cheap because some are really expensive!! Great post.